After six years in the making, the Savannah based Gulfstream Aerospace made a huge technological leap forward when the spanking new G500 with a clean-sheet design took flight for the very first time yesterday. 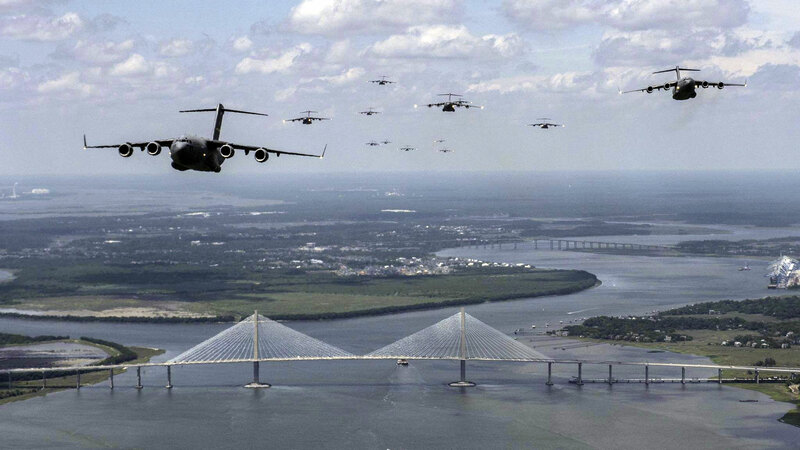 The test flight departed Savannah-Hilton Head International Airport and lasted just over two hours. During that time all primary flight control systems were tested in various landing and takeoff configurations. Test pilots Scott Martin and Kevin Claffy worked with flight test engineer Bill Osborne to evaluated the aircraft’s handling capabilities at speeds up to 194 knots and at altitudes up to 15,000 ft. 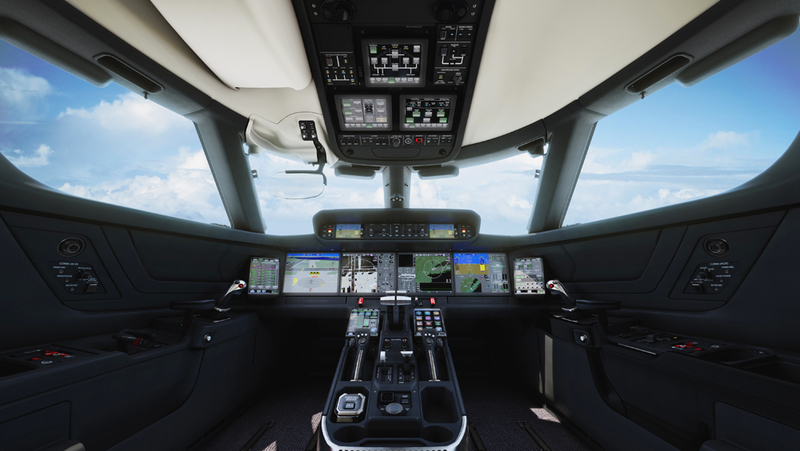 The G500 along with its sister ship, G600 were announced last October with some surprising changes. In a departure from the typical technology found in the rest of the Gulfstream fleet, the decision was made to drop Rolls-Royce as the engine provider after a partnership spanning decades and instead opting for power provided by two Pratt & Whitney Canada PW814GA turbofan engines. One of the biggest surprises in the announcement was the move toward a fly-by-wire flight control system that replaced the traditional center mounted yoke control wheel with active-control sidesticks. The active sidestick is an adaptation of a military application similar to those used in the Lockheed Martin F-35 joint strike fighter that gives the pilot tactile and visual feedback in response to the command inputs given by the pilot or autopilot. The main advantage of the sidestick is the superior ergonomics that allows the crew to be closer to the avionics and take advantage of cutting edge touchscreen technology. Honeywell’s Symmetry flight deck is equipped with 10 touchscreen controllers providing pilots with a tremendous amount of flight information. The integrated touchscreens will give crew access to system controls, flight management, communications, checklists, and monitoring weather and flight information. Gulfstream created an entire full flight deck integration facility in order to properly test and evaluate the connection between software and the physical flight control hardware. Two massive production facilities have also been built in Savannah with 400,00 square feet of manufacturing space each to specifically accommodate the assembly of the G500 and later the G600. This production will now also include the manufacturing of wings for both new aircraft which is currently handled by the Triumph Aerostructures – Vought Aircraft Division who designs, builds, tests and has delivered over 600 wings for the GV family of aircraft. Yesterday’s first flight was conducted by one of the five planned flight test aircraft including a fully spec’d product plane that will allow the company to fully test interior elements in order to provide optimum passenger experience to its customers. The $43 million vehicle is expected to receive certification in 2017 and deliveries to begin in 2018.